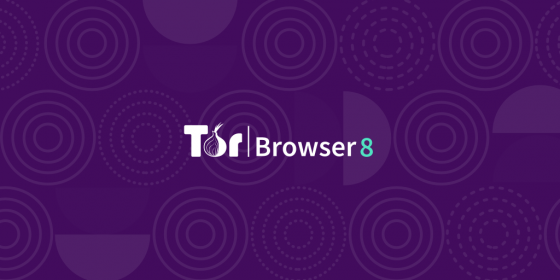 Tor Browser 8.0, is the first stable release based on Firefox 60 ESR, is now available from the Tor Browser Project page and also from distribution directory. This release is all about users first. For the most part, using Tor is like using any other browser (and it is based on Firefox), but there are some usage differences and cool things happening behind the scenes that users should be aware of. The new onboarding experience aims to better let you know about unique aspects of Tor Browser and how to maximize those for your best browsing experience.